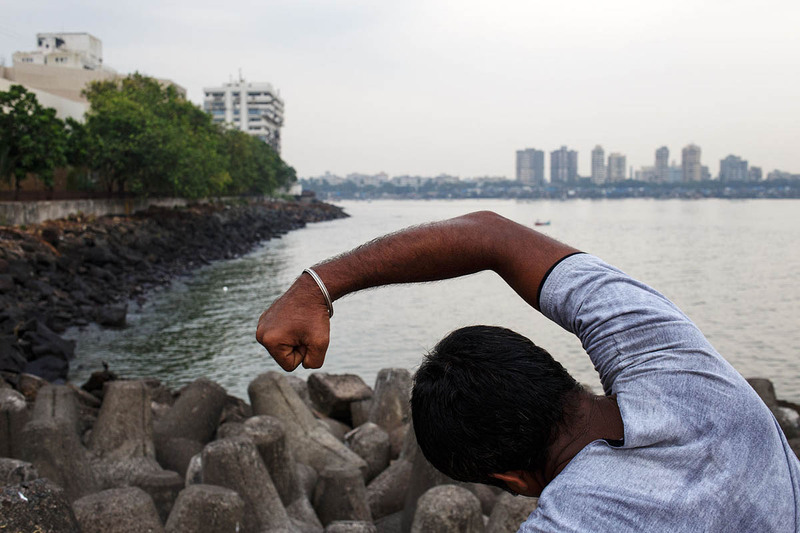 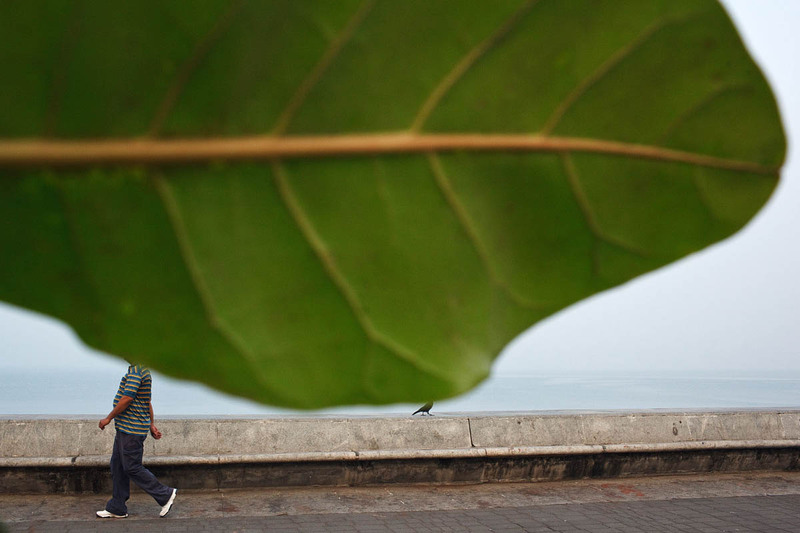 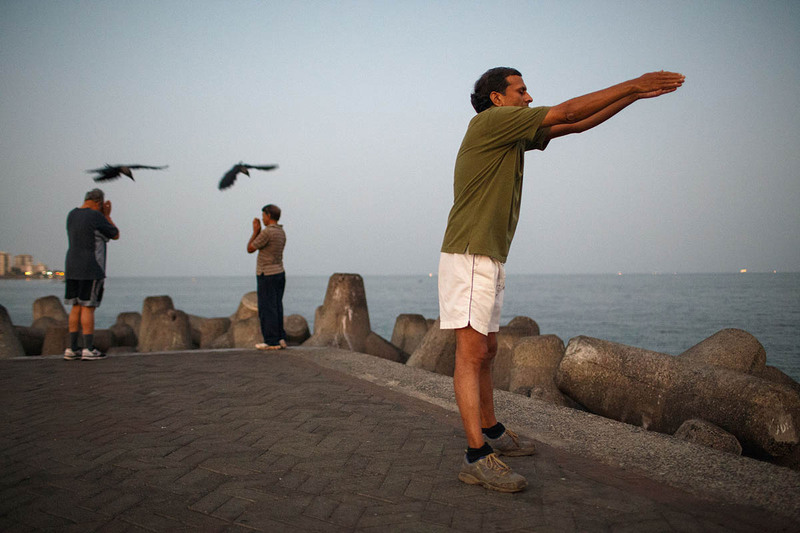 Morning sport activities at the sea promenade along Marine Drive in Mumbai, India. 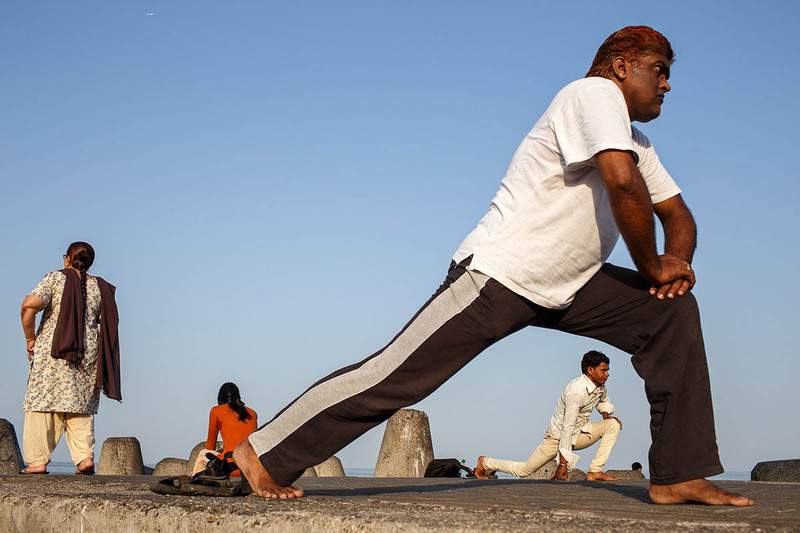 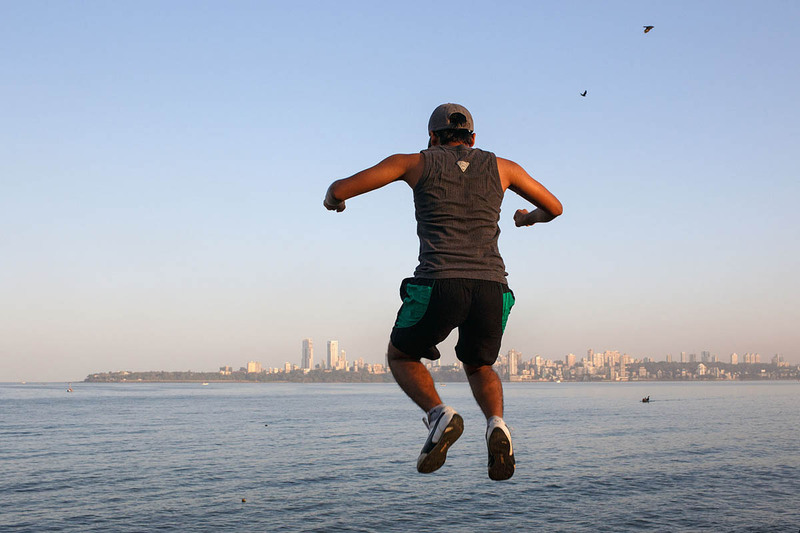 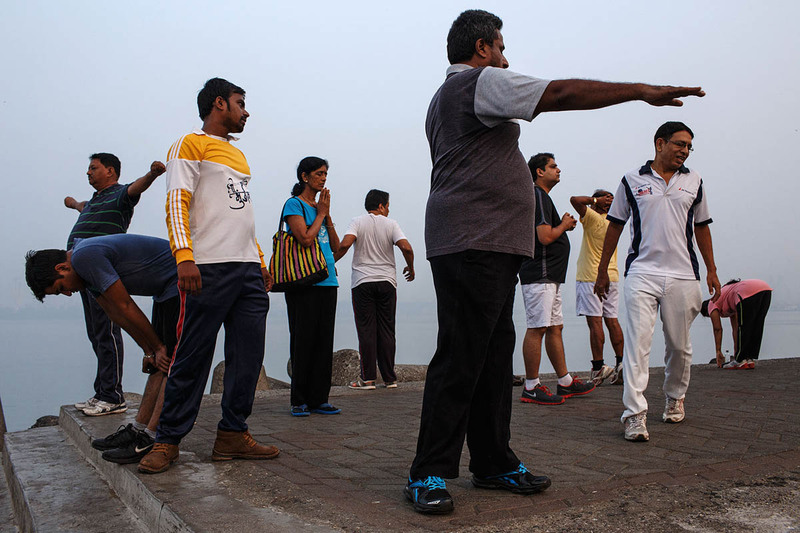 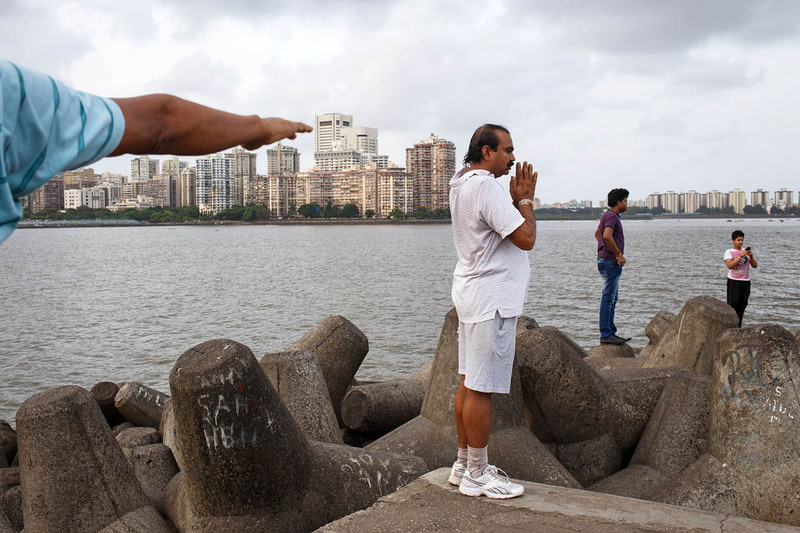 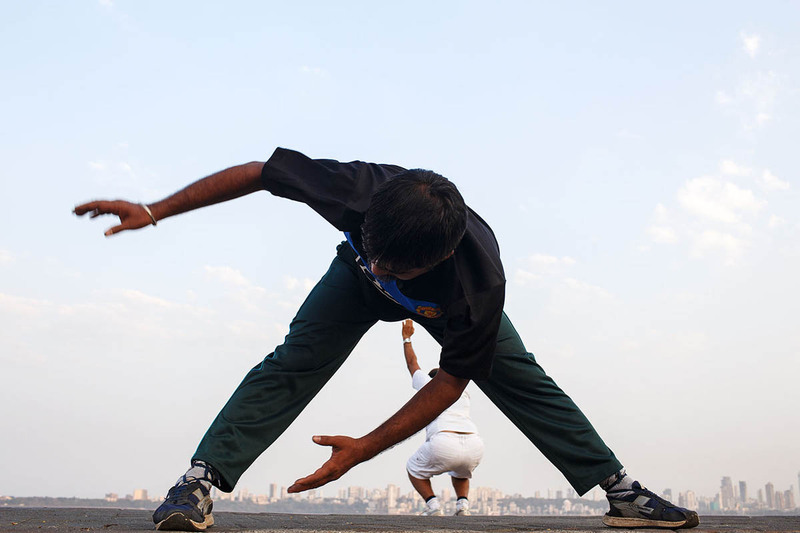 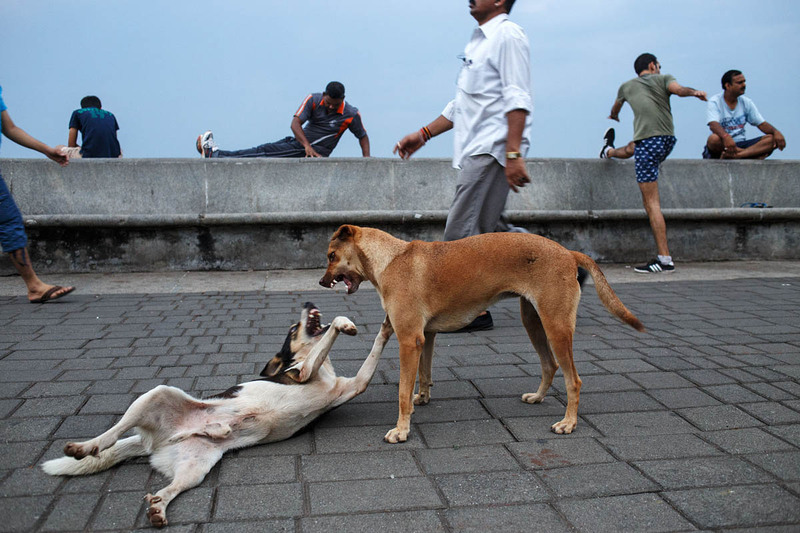 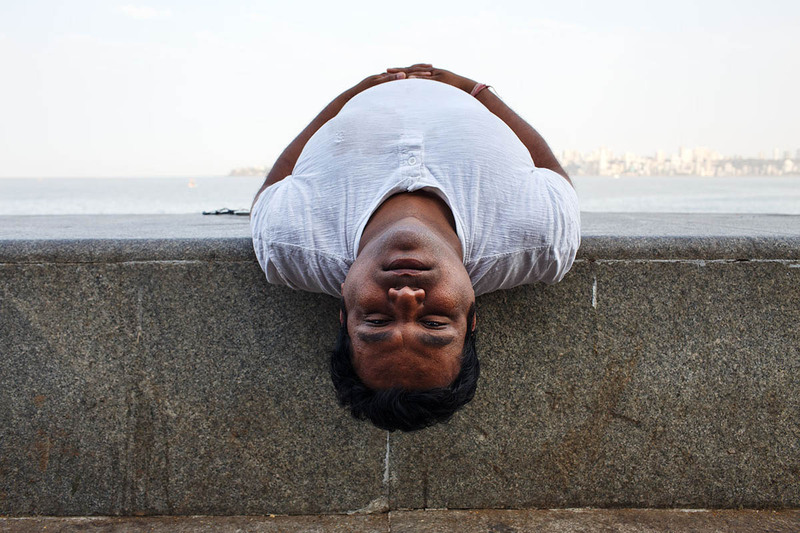 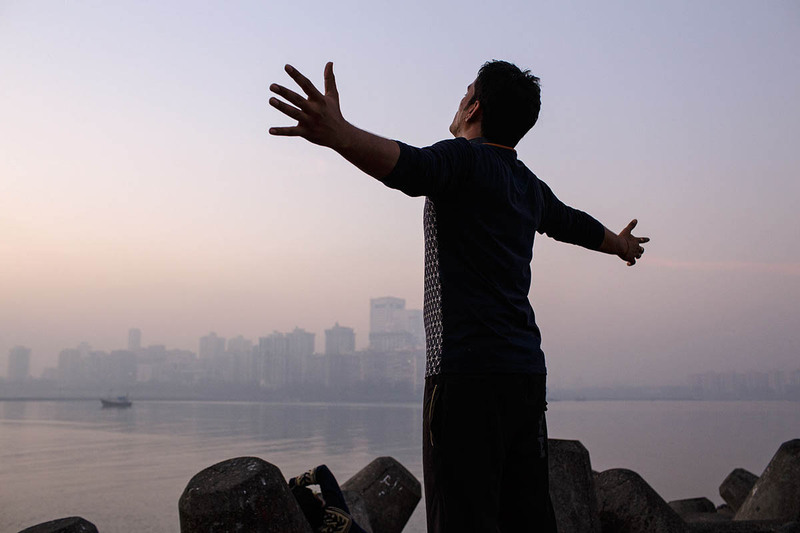 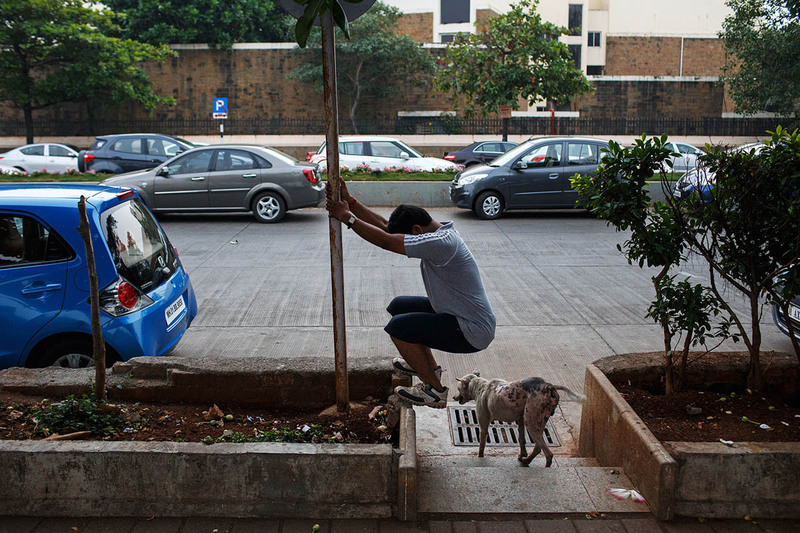 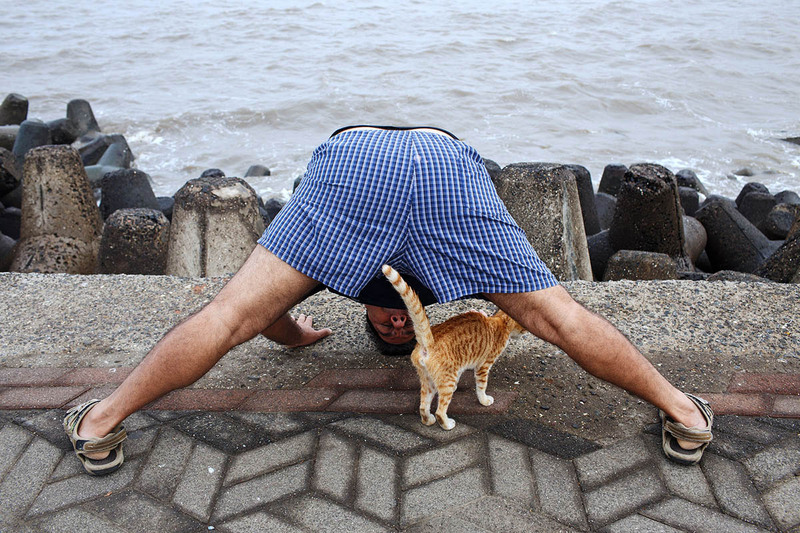 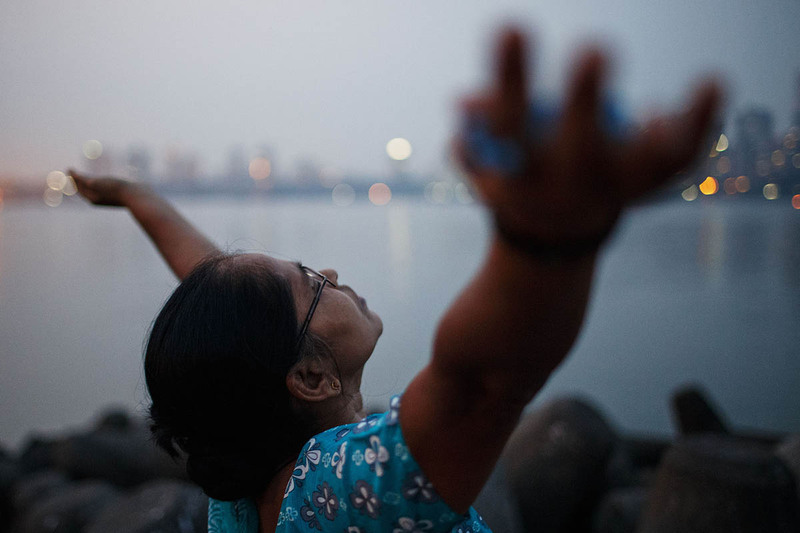 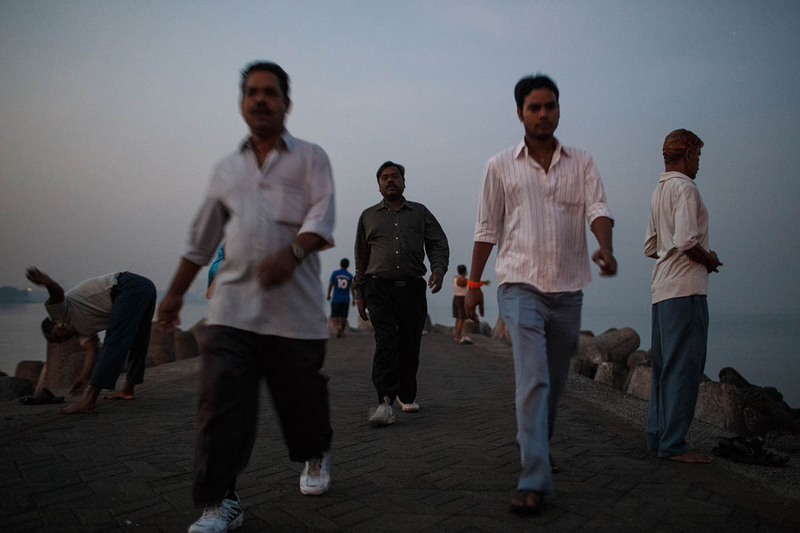 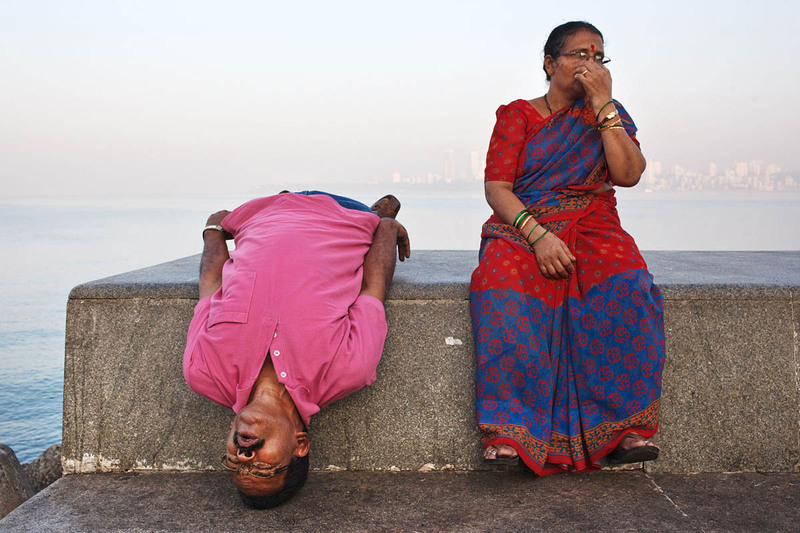 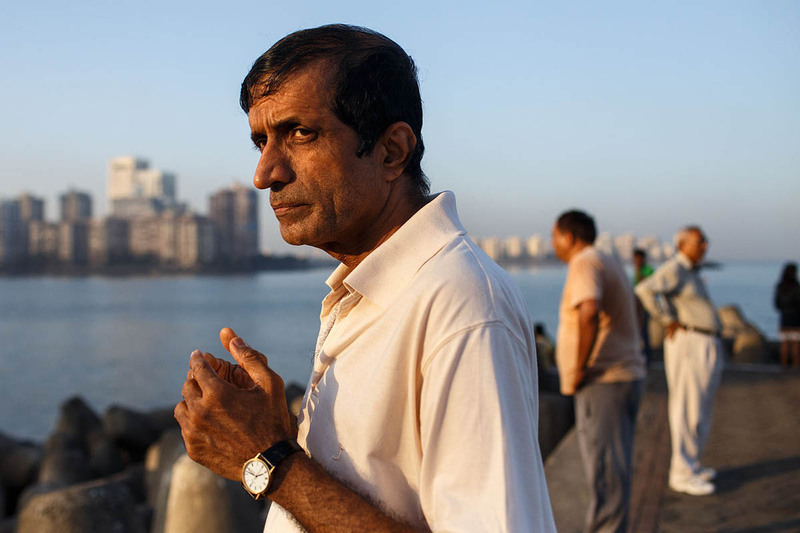 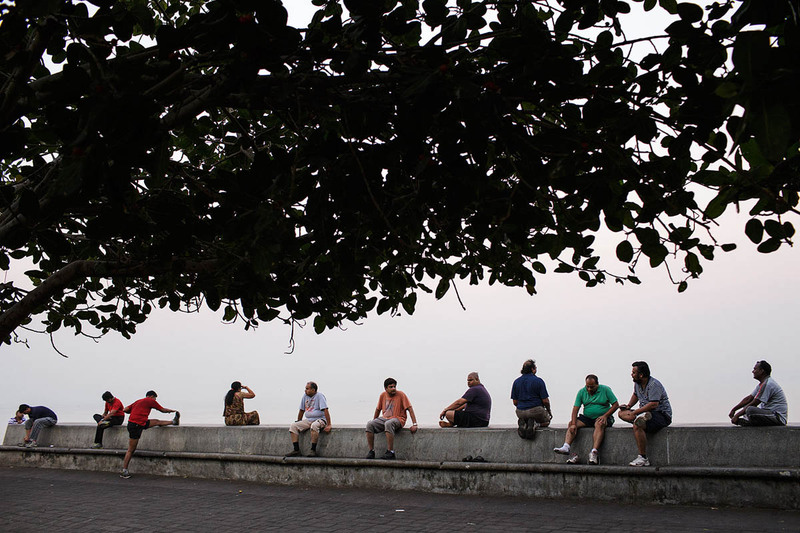 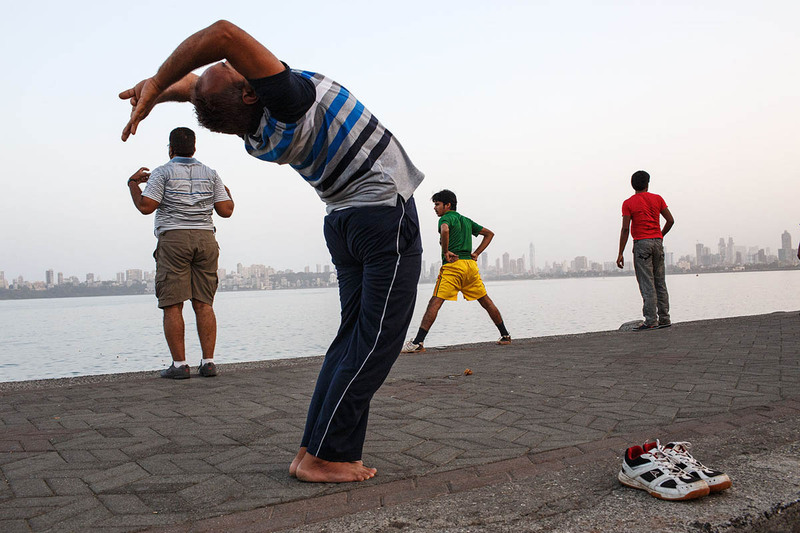 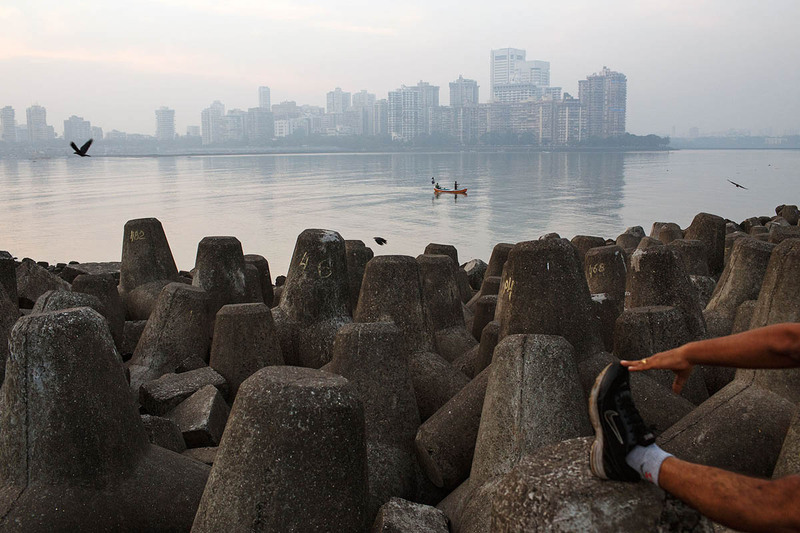 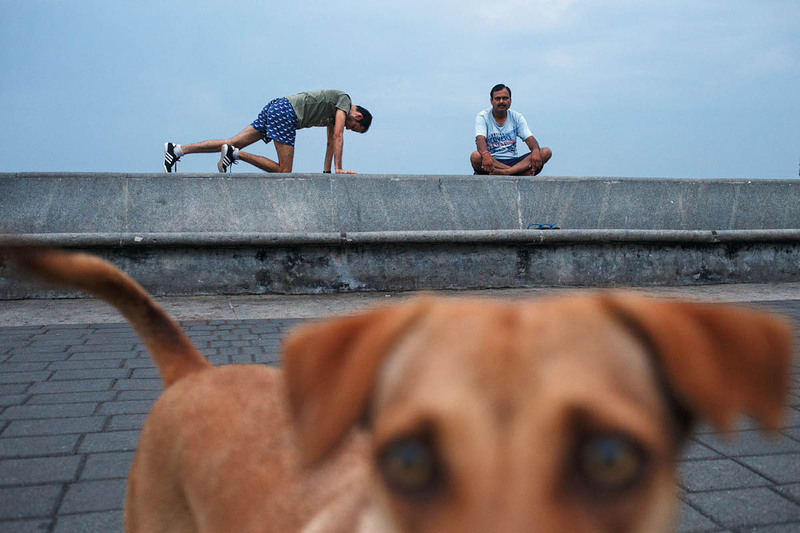 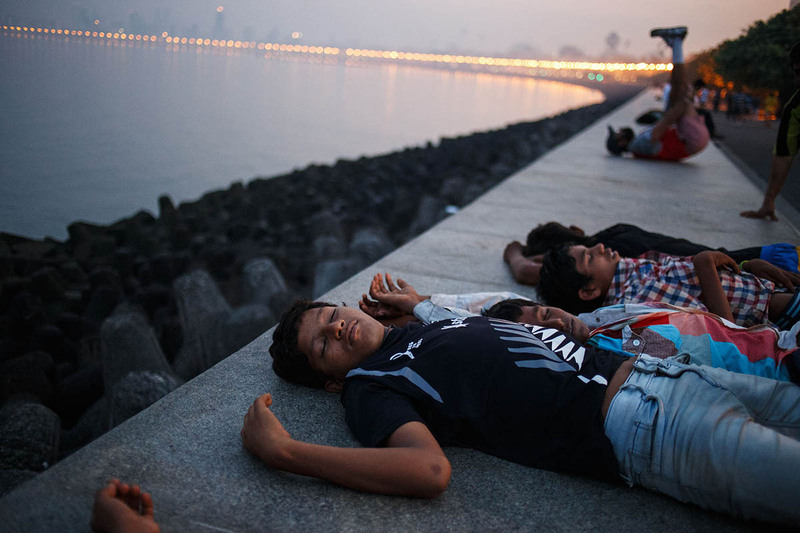 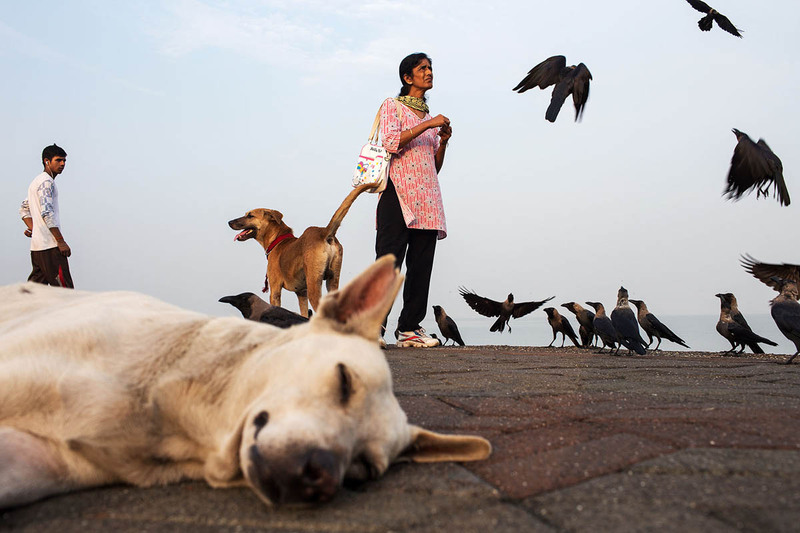 Every morning residents of South Mumbai head to the promenade to jog, exercise, practise yoga and meet their friends. 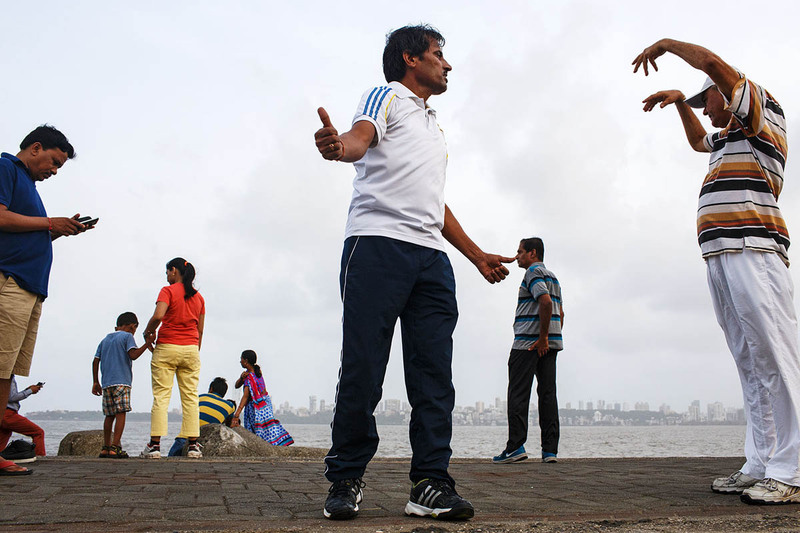 People tend to wear the same sporting outfit, so some photos look like there were taken on the same day, even though they were not. 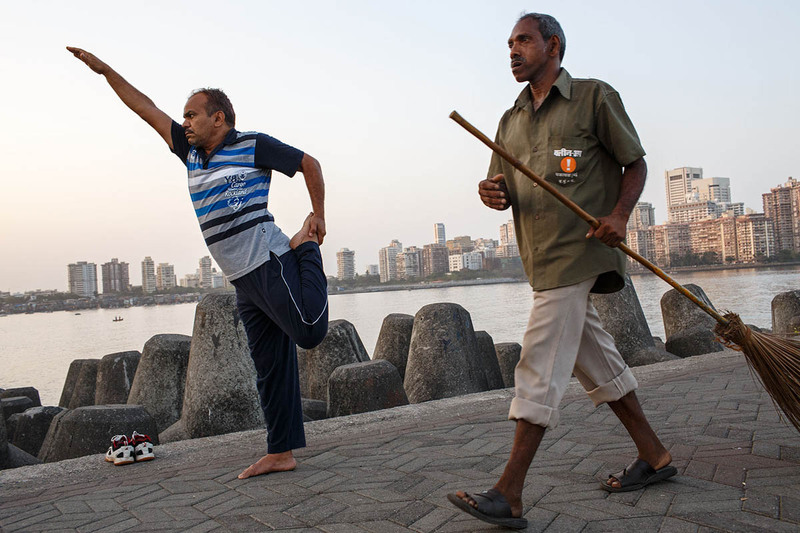 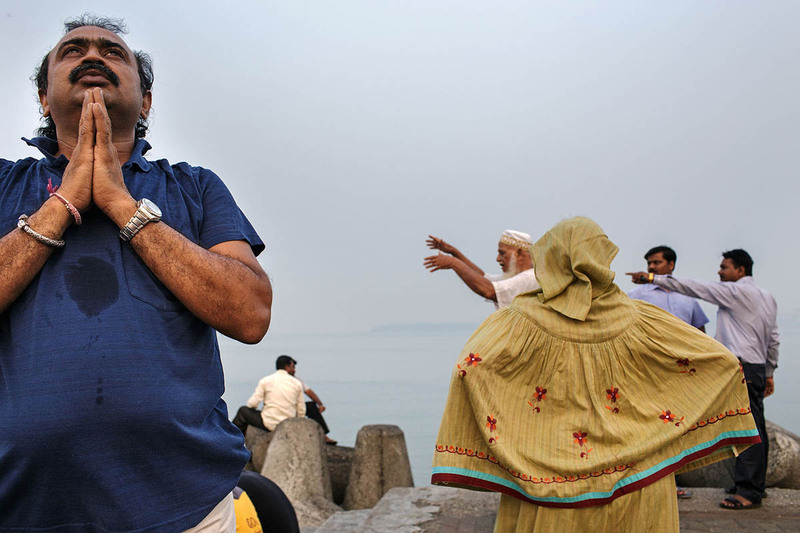 This entry was posted in Features and tagged fitness, india, mumbai, sport, street photography, yoga.